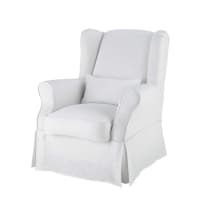 To add brightness in the living room, go for this white armchair cover . 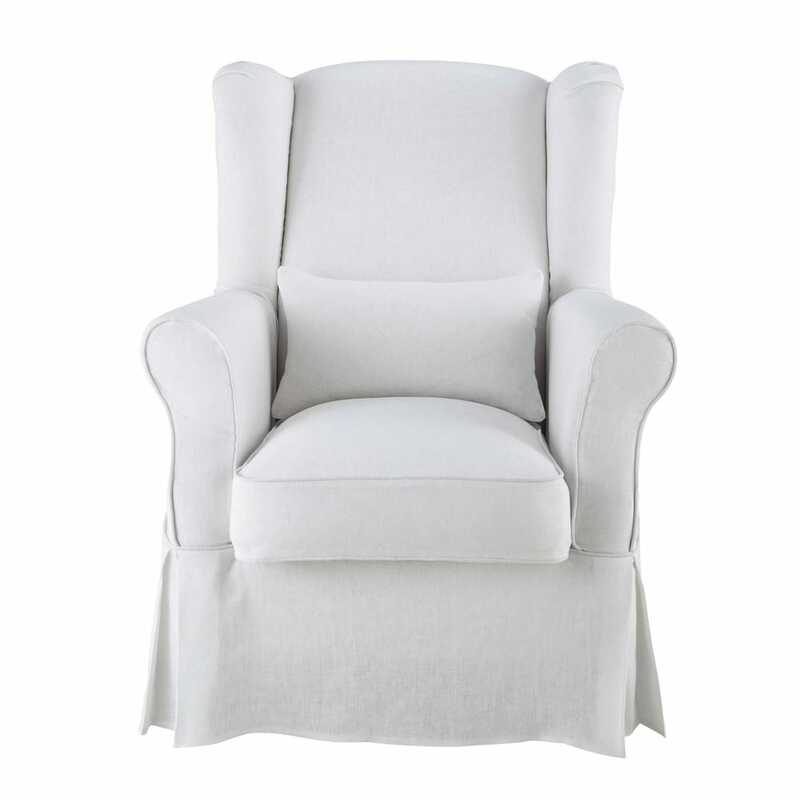 Easily put on and taken off, this linen cover fits over the COTTAGE armchair. Design detail: its classic colour never goes out of fashion and is set off by the neat piping. Our tip : we recommend dry cleaning to maintain your cover.